Germany counts on the participation of its military in the future UN peacekeeping mission in the Donbas, according to Hans-Peter Bartels, Bundestag Commissioner for Armed Forces, member of the Social Democratic Party of Germany (SPD). He noted that Germany would take an "active part" in the event of a possible announcement of a peacekeeping operation in the Donbas. The expert on the issues of the defense of the political power of the Greens, Katja Keul, stated that Germany should support such a mission "depending on the need", if such a decision is made by the UN Security Council. She went on saying that such a decision of the Security Council could be "a success of diplomacy". 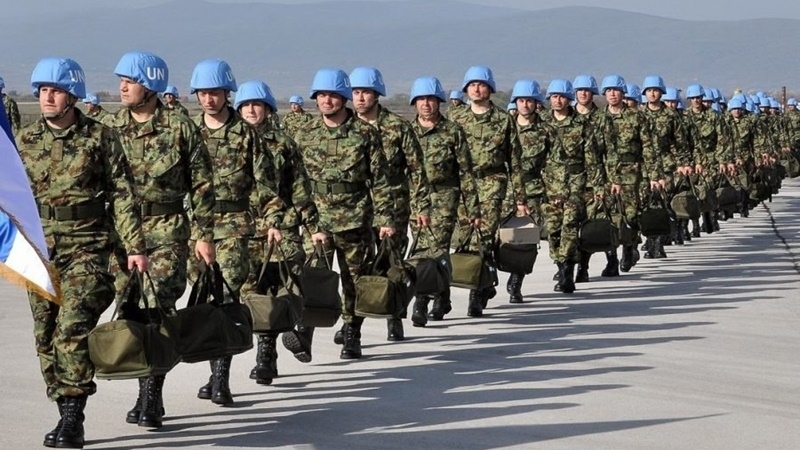 Reportedly, about 20,000 UN peacekeepers are required to resolve the situation in the ORDLO, according to the report prepared on behalf of the NATO former Secretary General, adviser to the president of Ukraine Anders Fogh Rasmussen. He believes that the introduction of peacekeepers into the Donbas will allow holding local elections there.